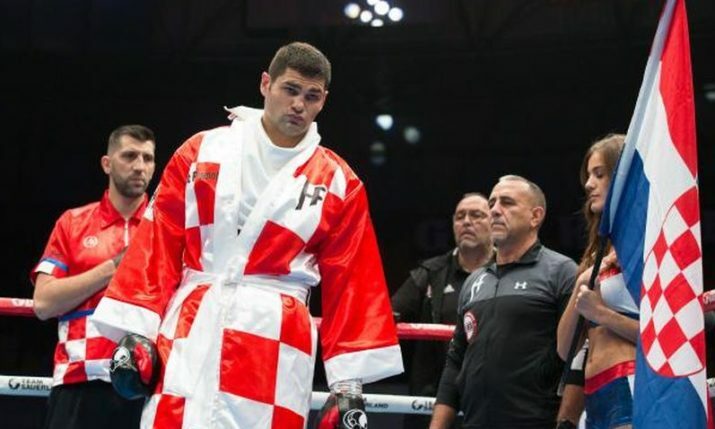 Champion Ukrainian boxer Wladimir Klitschko has called on the services of a Croatian boxer to help him prepare for one of the most anticipated clashes in boxing in a while. 41-year-old Klitschko will face IBF champion Anthony Joshua at Wembley Stadium on 29 April 29, with 90,000 fans set to witness the heavyweight contest. With the vacant WBA and IBO belts up for grabs, the fight is one of the most important in Klitschko’s career, and to help him prepare he has invited Croatian boxer Filip Hrgović to be his sparring partner. Hrgović, who won the heavyweight bronze medal at the Rio Olympics, gladly accepted the invitation. “I have been invited to be his sparring partner to help him prepare for the fight against Anthony Joshua, which is one of the most important in his career. I am happy and proud, and looking forward to the weeks ahead, training together and sparring. I am sure I will be of help to him”, Hrgović said. This will not be the first time the pair have worked together. 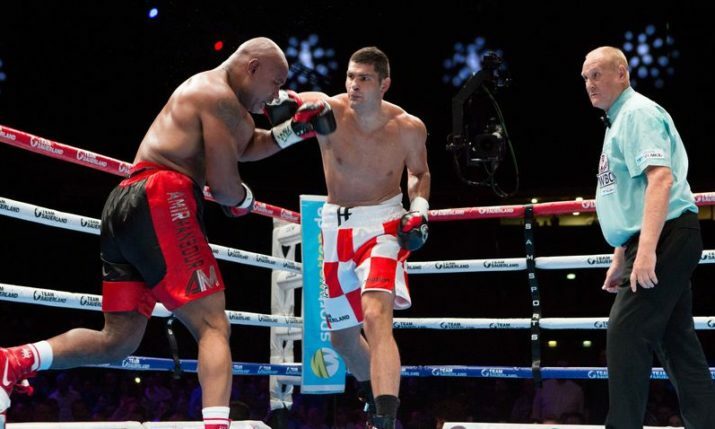 The Croatian sparred with Klitschko before the announced rematch with Tyson Fury which was cancelled. Hrgović will join the Klitschko camp in Austria immediately.